It’s been a few days since my last post and the only excuse I have is that overwhelming feeling of too many drafts in the draft folder. Tonight, I have zero plans but a pot of coffee, a big fat plate of good food, and blogging. I can’t wait. What is waiting in drafts folder? A review of a Paleo cooking class from a local bakery, Mary’s Cakes and Pastries. I had such a good time with this class! 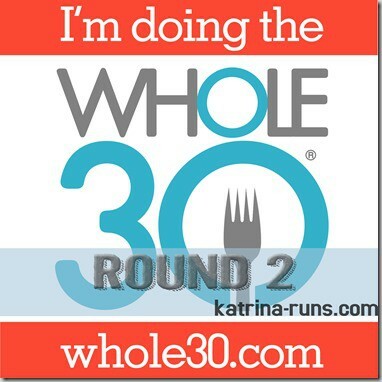 I FINISHED THE WHOLE 30! I have results, but no pictures because I’m not done. Gluten free Girl Scout Cookies. Of course, there are cookie posts. Training..HARD TRAINING ahead with running, boot camps, and CrossFit. Discount code for anybody wanting to register for Rock ‘n’ Roll races. Until tonight, here we go again! Another round?! Aw snap. 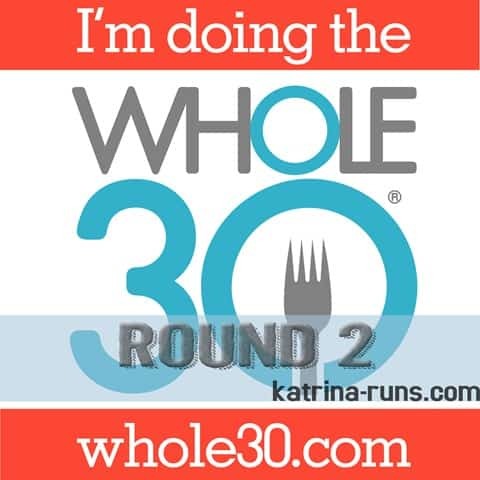 I’m working on “riding my own bicycle” I usually find that harder than actually doing a Whole30. Greetings from Ohio! I’m bored to death at work so I decided to check out your site on my ipnohe during lunch break. I love the information you present here and can’t wait to take a look when I get home. I’m amazed at how quick your blog loaded on my phone .. I’m not even using WIFI, just 3G .. Anyhow, awesome site!